Luxurious family home on the Salthill Beach. 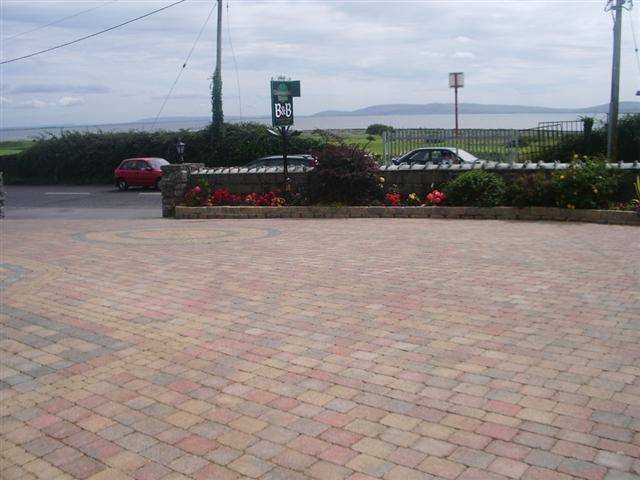 sitting on the promenade , and only 2km from Galway City Centre, Fantastic views of Galway Bay. 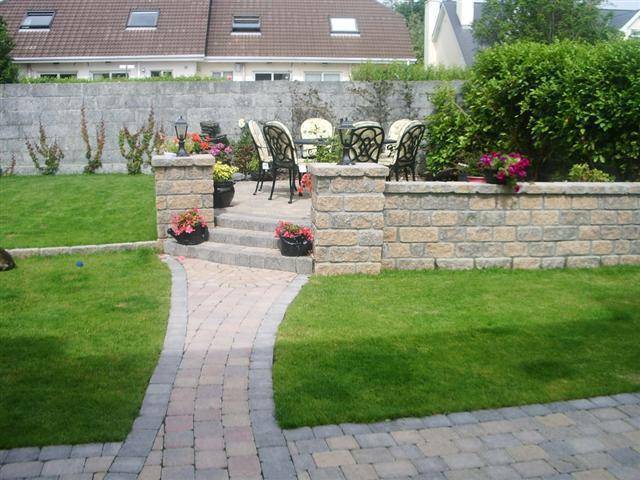 Ideal base for touring Connemara, Burren, Cliffs of Moher, Kylemore Abbey. The bus will collect you from outside our door. 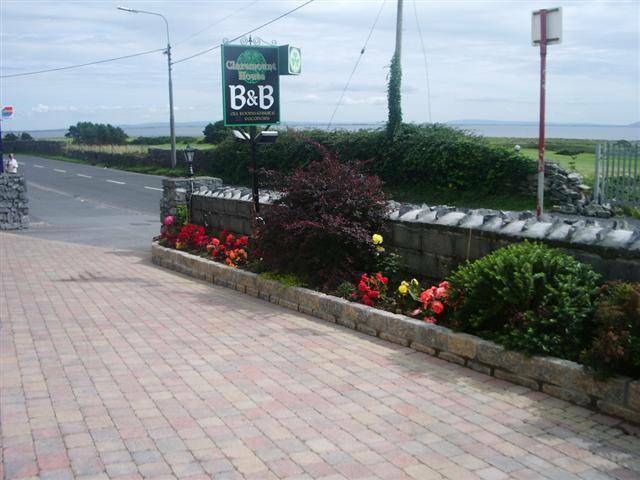 overlooking Galway Bay and golf course and next door to the driving range. Just up the road from the Galway Bay Hotel, Salthill Hotel, and opposite the Spinnaker Hotel. It is only metres away from the beach, leisureland pool complex, golf, tennis, horse riding, wind surfing. Fantastic walks along the sea front. Home made brown bread and scones and lots more. Local and national phone calls are free. Tea/Coffee and scones on arrival. A Bus service for the city centre is right outside the front door, and comes every 20 miniutes. 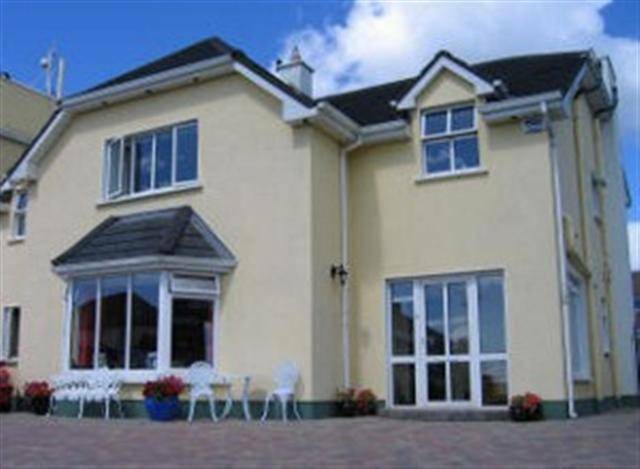 Claremount House is an ideal base for touring Connemara, visiting the Aran Islands, the Burren or the Cliffs of Moher. We can arrange a tour of any of these attractions for you if you wish. 24-hr front desk Beach Children not allowed Free local phonecalls Gardens Internet access Internet wireless (charge) Internet wireless (free) Linen included No Smoking No curfew Parking (free) Sourrended by award winning restaurants Wireless internet and traditional Irish pubs. 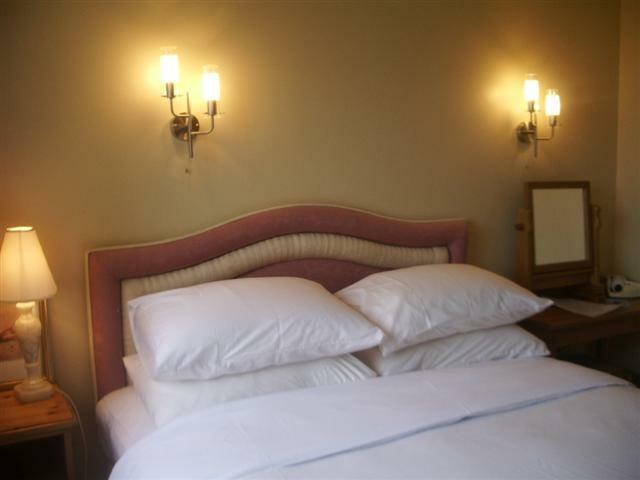 Double rooms have Queen(5ft) and King beds,( 6ft.) beds., goose down duvets and pilows. have sea views, and all rooms are en-suite with showers. Twin rooms have fabulous single beds, goose down duvets, pillows and en-suite with showers. Multi-channel cable TV. Wireless Internet Access. Most rooms have a fantastic view of Galway Bay. Enjoy the view over Galway bay while you are dining in the morning time having home made brown bread and delicious home made scones. 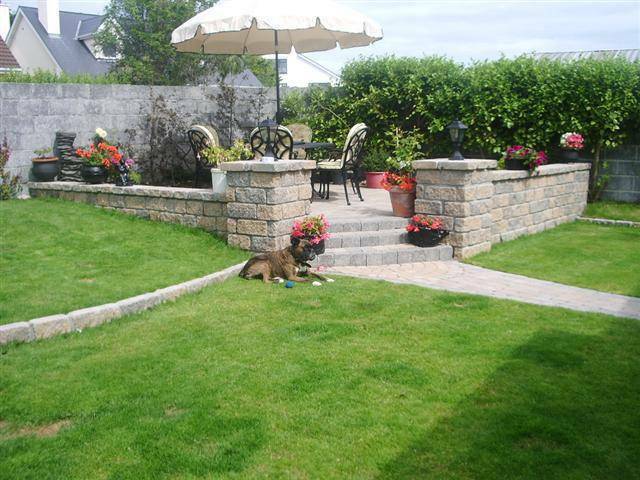 Beside the beach and promenade in salthill, and 2km from the city of galway. Fantastic views over galway bay, and long walks on the promenade. Ideal location for hill walking, golf, tennis, wind surfing, horse riding, and lots more. Pitch and Putt. 10 miniutes walk. Golf Club. 3 miniutes walk. Pubs and Quality Restaurants. 1km. Horse Riding on Beach. 1km. Bar and Restaurant, excellent reputation for their seafood dishes. Any modification or alteration within 2 days before the arrival date will not be accepted. In the event of a shortened stay after check-in, a further charge of one night will unfortunately apply. Claremount House is located at the top of the Salthill promenade in Galway, 1/2 mile up from Galway Bay Hotel. From train station, turn left, and left again and straight onto Salthill, go past Galway Bay Hotel which will be on your right side, keep going till you come to the Spinnaker Hotel and we are opposite the Hotel. Turn left, left again along dock road straight onto Salthill. Claremount House is along the Promenade, near leisureland and Galway Bay hotel. We are opposite the Spinnaker hotel in Salthill. We are located on the No. 2 bus route which travels to and from the city center every 20 miniutes. Nearest airport: Galway Airport. 8km.